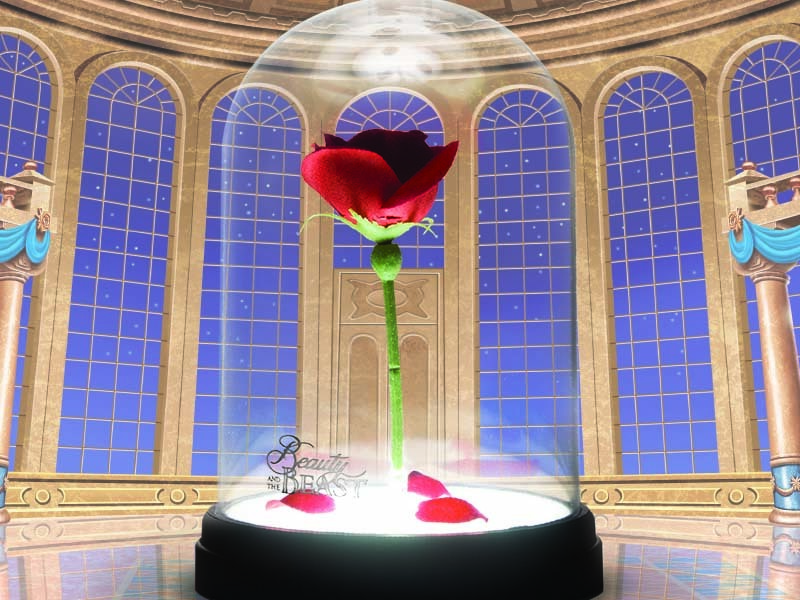 This magic rose takes center stage in the tale of Beauty and the Beast. If the Beast can love again before the last petal falls, the spell will be broken en he will change back into a prince. If not, he is forever doomed to live on as a Beast. 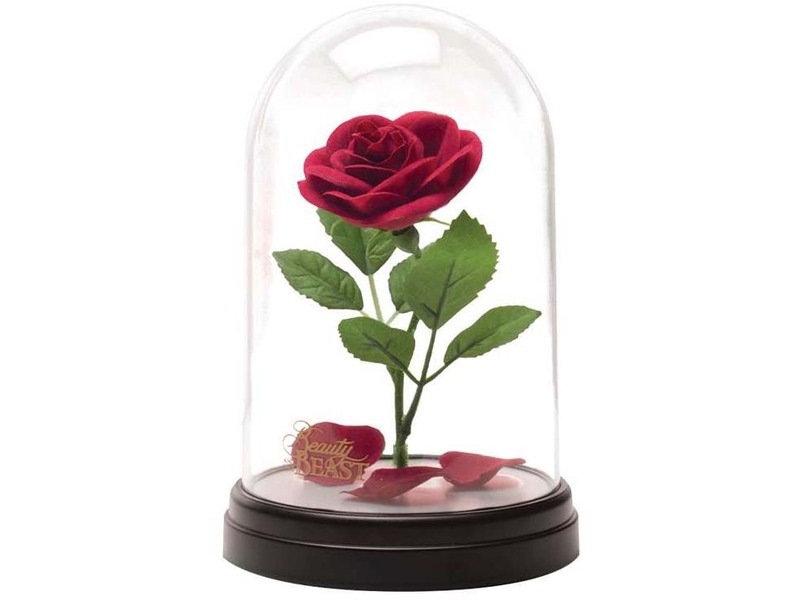 This replica of that rose is beautifully presented under a see-through case. As soon as you touch that, it magically lights up. This way, the built-in touch sensor works as an on/off switch. The lamp has a USB connection and will give any room an enchanting touch. 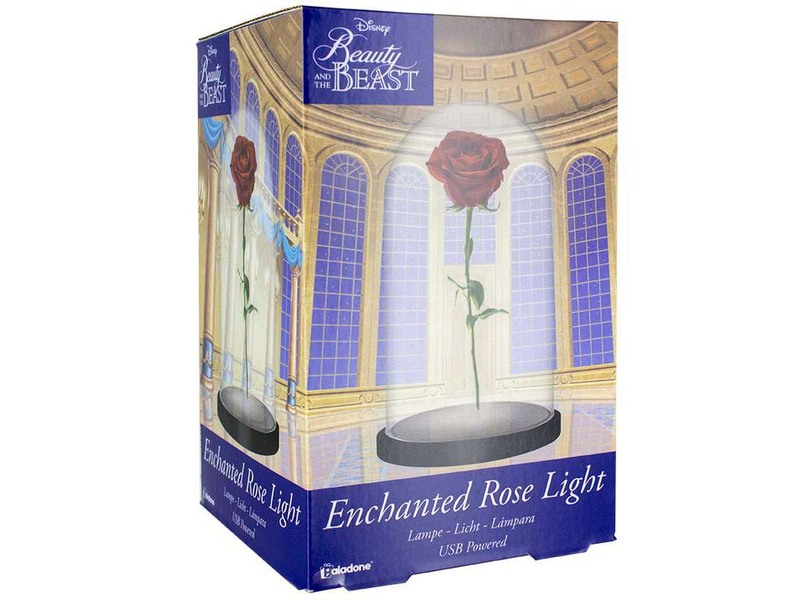 It's a must-have gift, not only for fans of the Disney movie but also for people who are fond of roses!